Join us for our 3rd Annual MS Lock-In! The event starts 8pm on February 1st and ends at 8am on February 2nd. 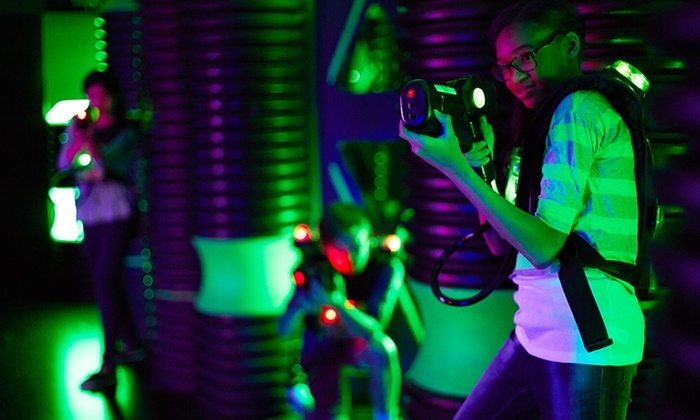 *Admission includes Aerosports in Murrieta / In-n-Out / Laser tag / Night Crossing / Unlimited Candy & Soda / Breakfast & MORE! Take Rancho with you wherever you are. Don't miss another message or event. We've got you covered.